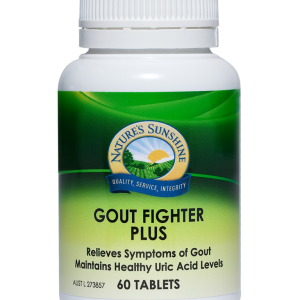 Fast, safe and effective anti-inflammatory and analgesic supplement designed to effectively target muscular aches and pains, inflammation and arthritis. Each tablet is twice as strong as Nalgesic Ultra. 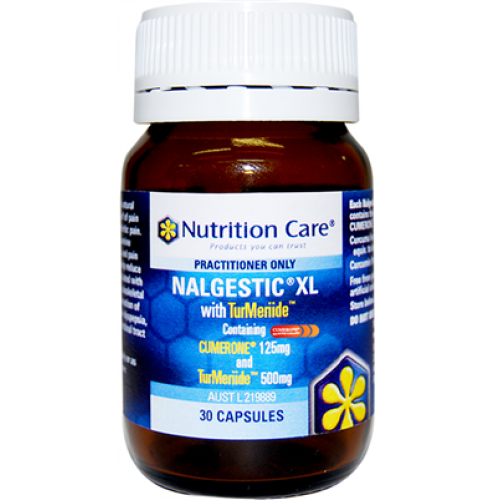 Nutrition Care Nalgestic XL should only be used after seeking professional medical advice if gallstones present. No safety studies have been conducted on Nutrition Care Nalgestic XL in pregnancy and lactation. The active ingredients in Nutrition Care Nalgestic XL when professionally prescribed may assist patients suffering from specific conditions.